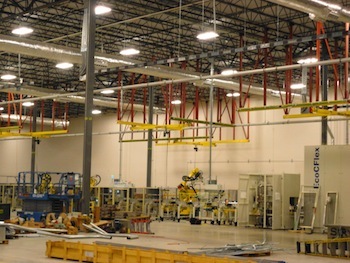 Parts Service | CCE, Inc.
Parts and service for crane and hoist systems are available 24 hours a day, 7 days a week. Contact us, toll free, at 1-877-685-0710 or for parts and pricing requests visit our contact page. When contacting us please provide your name, business name, contact information, business address, and any equipment details you can include. We accept all major credit cards as well as company checks. If you prefer to open an account with us we can invoice you. And most other hoist parts or crane parts. We look forward to servicing your crane and hoist part replacements!